- Pour whiskey into the glass. Let sit for a few seconds, then take a drink. - Let the whiskey rest in your mouth under your tongue. This allows the burn to settle and will help your mouth taste the real flavor of the drink. - Swallow the whiskey; breathe out through your nose. This will give you a more clear taste of the age and beauty of the drink. 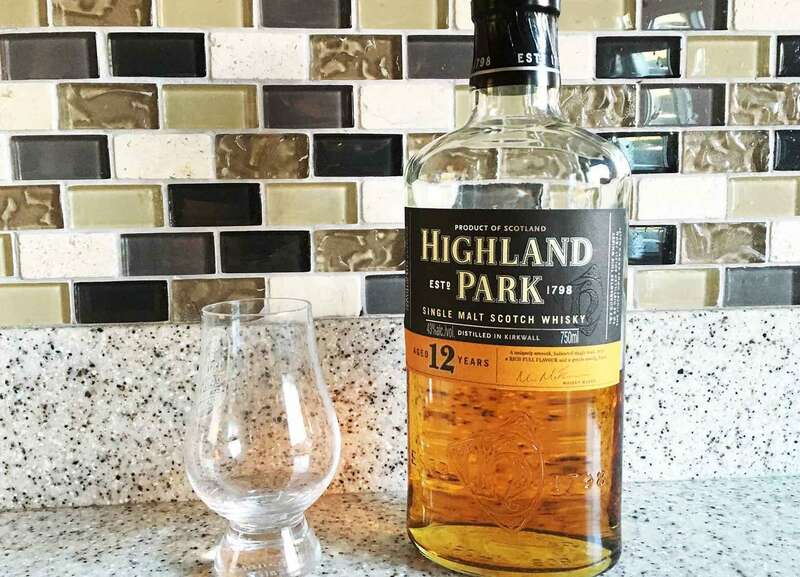 This form of drinking whiskey is off putting to most people but allows the consumer to really get a true taste of the raw flavor of the drink. You are not hiding it with coke or other flavors. This is just pure aged goodness. This is a very strong taste and flavor. You need a good, developed pallet to handle this. - Pour whiskey into the glass. Let it sit. - Take a drop of ice cold water (as cold as you can get it), and place it into the whiskey. - Repeat step two and three of "straight whiskey"
This "tear drop" whiskey is a way to draw out the more difficult flavors to find in the drink without drowning all of the aged goodness. This cold drop of water is going to bring out the lighter notes of the drink as well. This is a good way to get very subtle but great flavor from your whiskey. - Pour whiskey into the glass with three ice cubes (you can use more, but I recommend three). - DO NOT LET IT SIT. The longer you let it sit in the ice, the more diluted the flavor will be. - Drink slowly, and make sure you leave the whole ice cubes in the glass. On the rocks is a more intense version of the "tear drop". It is going to bring out a lot of lighter flavor that isn't as harsh or raw. This is recommended for first timers.